It’s an easy reminder, and it’s an easy reminder to forget. Choose joy. Take charge of my thought process and find the thought that feels a bit easier. That brings me more light. Face what I have to face, solve what I have to solve, do what I have to do – and then find a reason to smile. To ease. To be in joy. Of course, it was again a yoga instructor who reminded me. Where would I be without my yoga practice? Certainly, I’d be dragging more, suffering more, beating myself up more. My yoga itself helps me choose joy. I am tired and don’t feel well today, and that’s tough for me. I don’t like when I’m dragging, and I don’t like when I don’t feel well. I have flashbacks to when I was not well for quite a while, and, again, my fear gets triggered. I want to push through, to fight back, to find guarantees that tomorrow will be better. Or I can find something to think about that eases my heart. I can choose joy. 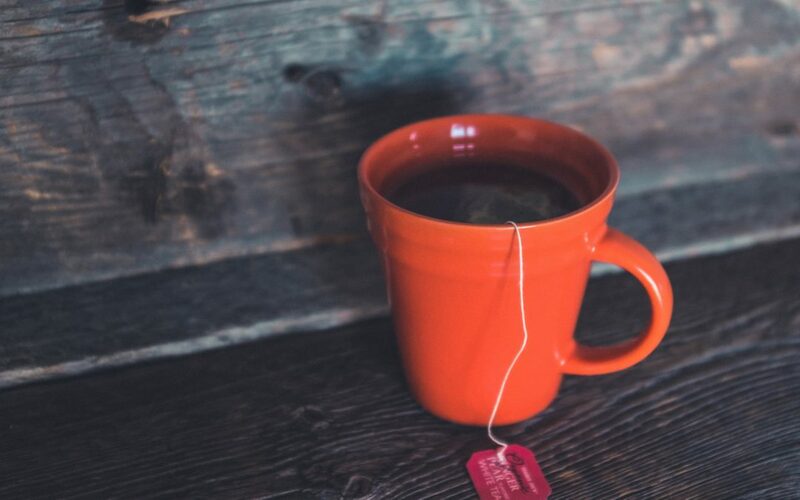 I had a post published recently on Thrive Global – When lying on the couch with a cup of tea is all you can do, that’s okay too! I have to remind myself of that more than I care to admit. If I need to go slow, that’s fine. If I get less done, that’s fine. If I just lie on the couch with a cup of tea, that’s fine. I can still choose joy. It’s a constant reminder that I have control over the thoughts I think and the realities I choose to see and to believe. I have a choice to be easy on myself, easy on others, easy on life…and choose joy.